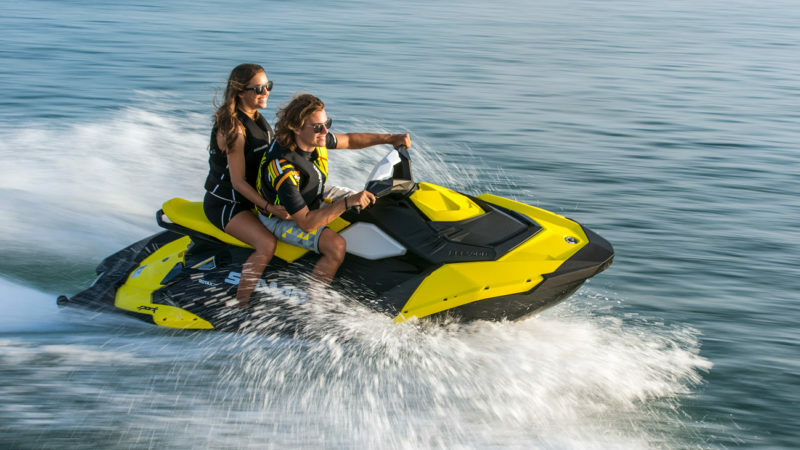 Friday’s Jetskis are Perth’s ultimate power sports shop. 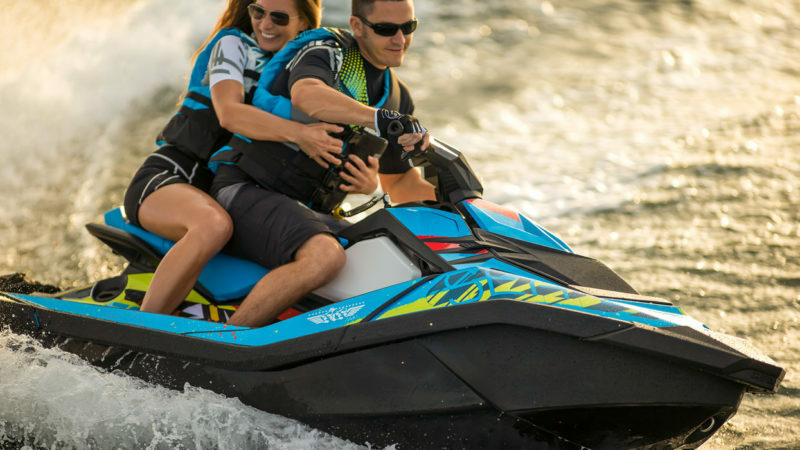 We buy, sell, repair and maintain Western Australia’s largest range of new, pre-owned and used jet skis, personal watercraft and watersport apparel. Located in Port Kennedy, we offer a great range of products and parts, including new and used Sea-Doo Jetski’s, Can-am ATV quad-bikes and SSV side by sides/buggies and specialised accessories and fittings. We also specialise in wetsuits, life jackets, wakeboards, tubes and tow ropes, ensuring you’re covered for all of your water sports and activities. We also offer demos of many products, as well as charity rides and free community ride out days.